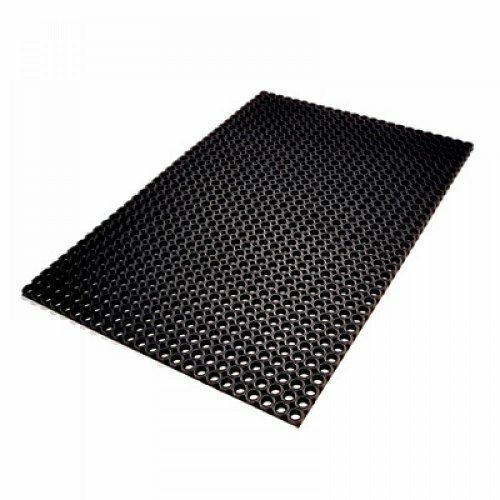 Anti-slip profiles - excellent slip resistance and comfort. 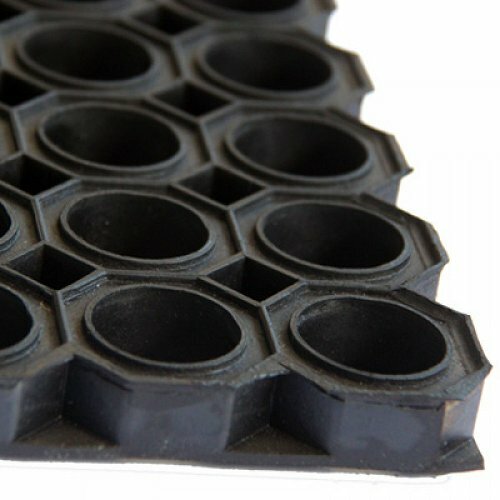 Large Holes for drainage - good drainage for spills and swarf's. 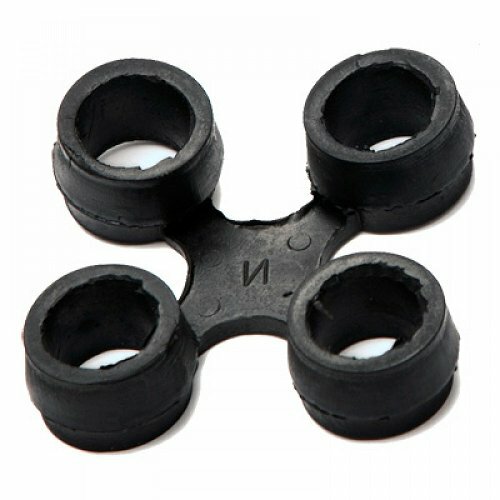 Robust construction, made from an extremely strong natural rubber compound. Provides good level of comfort in addition to slip resistance. Heavy weight - non shifting. Connectors join mats end to end or for Octomats sideways also.